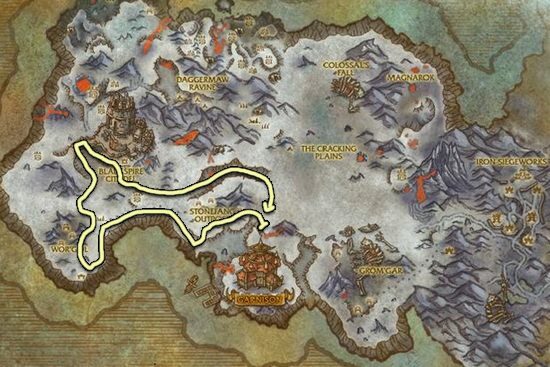 This Blackrock Ore farming guide will show you the best places for mining Blackrock Ore.
Frostfire Ridge is my favorite place to farm Blackrock Ore because it's a low level zone and you can mine most ore without having to kill any mobs. 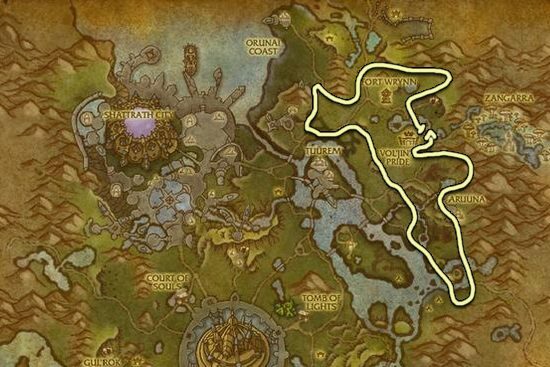 Talador is also really good, but it's a higher level zone, so lower level palyers should stick to Shadowmoon or Frostfire. 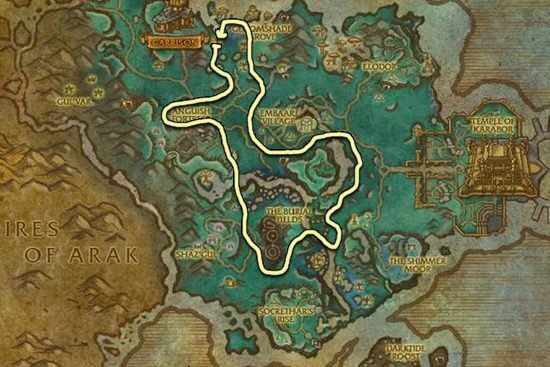 Shadowmoon Valley is also a good place.